Happy Monday!! Hope you had a relaxing weekend. Mine was jam packed. I will share the highlights a little later. I love all of these..... the unfortunate thing is that heels don't love me as much any more. My ankles tend to hurt after a few hours in heels. I use to be able to wear heels for hours on end, and even dance the night away in them. (That would be in my younger years) I miss the days of a sassy pair of heels. I have become a flats girl! And of course to know me is to know that there are only two rules to not wearing a pair of flip flops on any given day ....... snow, actually coming down not already on the ground and ice on the ground. Rubber soles and ice don't mix (don't ask how I know this fact) So I can dream of these lovelies in my closet but I will have to settle on flats! There are so many cute styles to choose from! I plan on shoe shopping this week. I will let you know what I find. I hope I can score a pair of these Toms. I hear they sell out fast! I love your post about shoes. I feel like I take a lot more risks in my flats than I do in heel purchases so it was fun to see all the beautiful heels in your wish list. Thanks for your support of my blog as well! 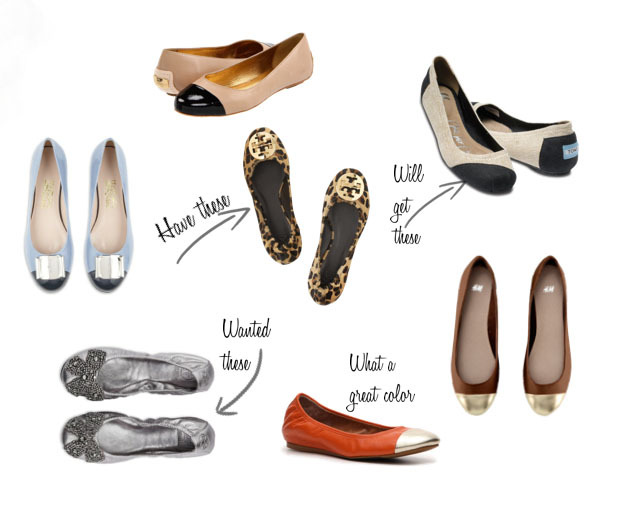 Love the heels :) Started following :) Great blog topics.